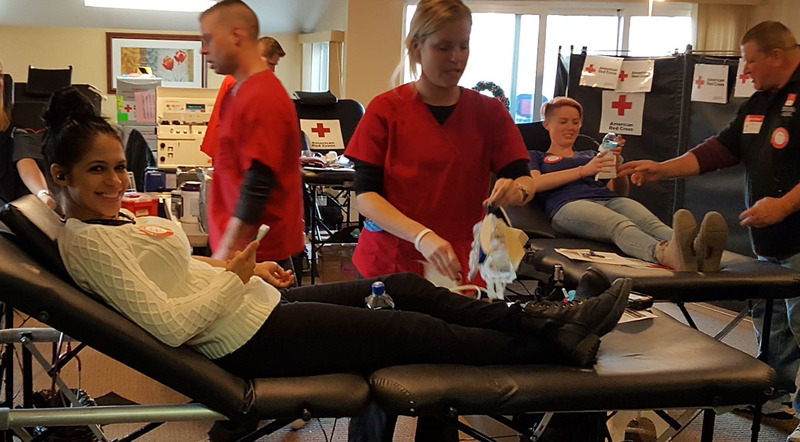 Metropolitan Associates holds its 3rd Annual Blood Drive in the Layton Gardens Apartments' Community Room. Metropolitan Associates hosts a fundraiser to benefit Children's Hospital of Wisconsin. 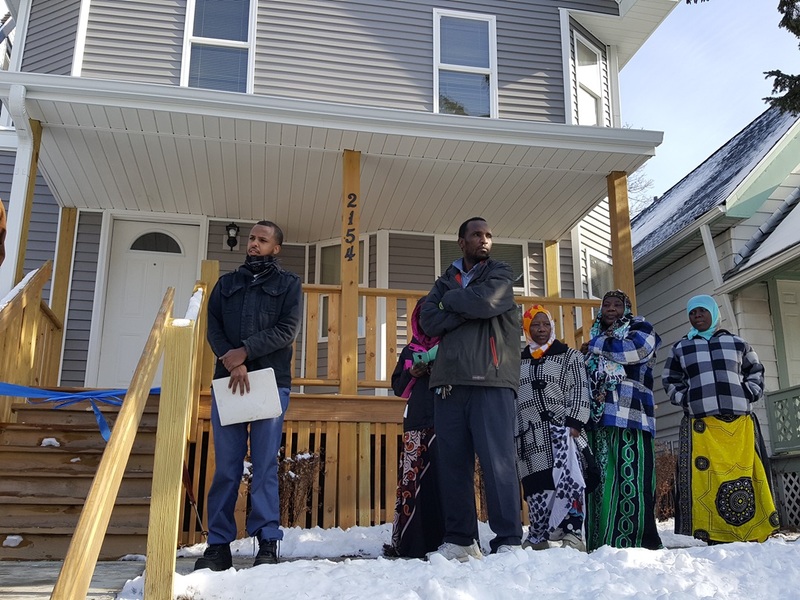 Metropolitan Associates volunteers work on a Habitat for Humanity home in Milwaukee. 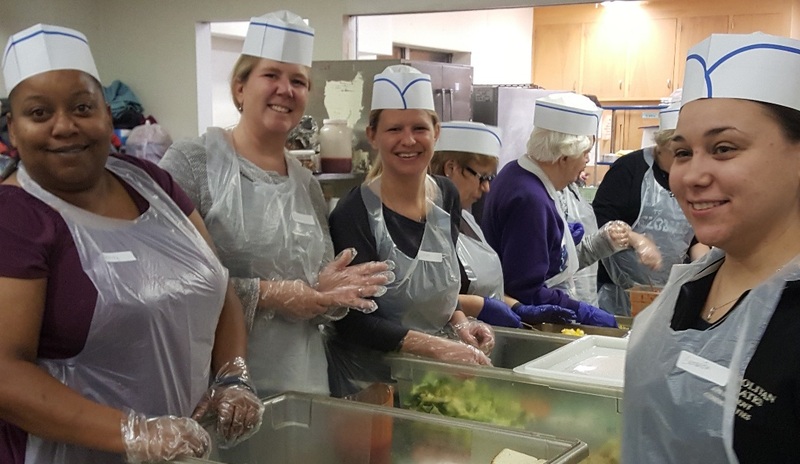 Metropolitan Associates volunteers to serve dinner to those in need at The Gathering in Milwaukee. 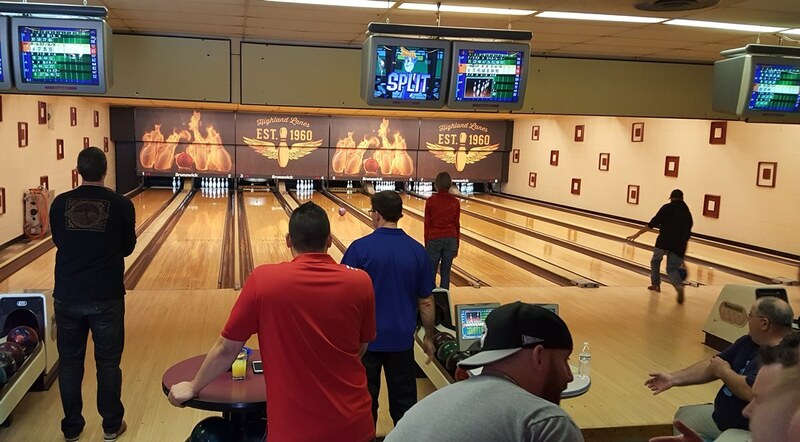 Metropolitan Associates hosts its very first 9-Pin Tap bowling event to help strike out cancer. 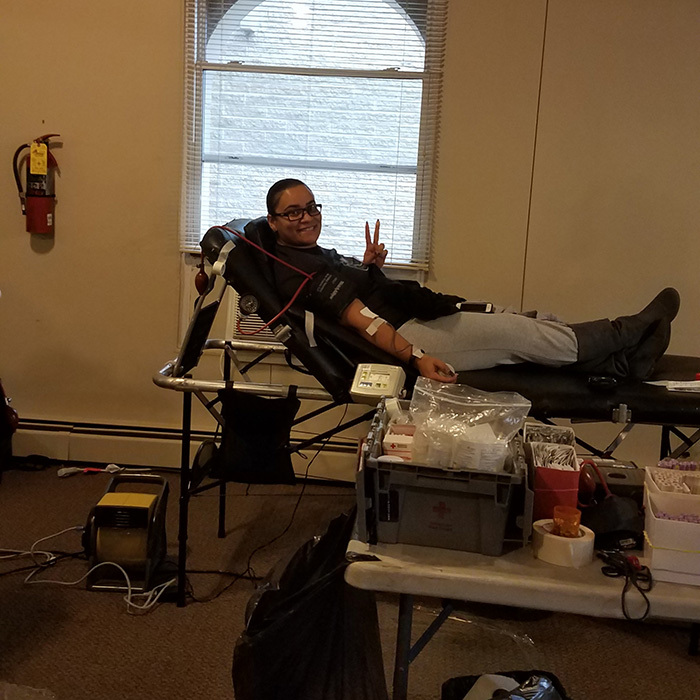 Metropolitan Associates holds its 1st Annual Blood Drive in the Layton Gardens Apartments' Community Room. Metropolitan Associates volunteers for the Aurora Family Service Family to Family Thanksgiving program. 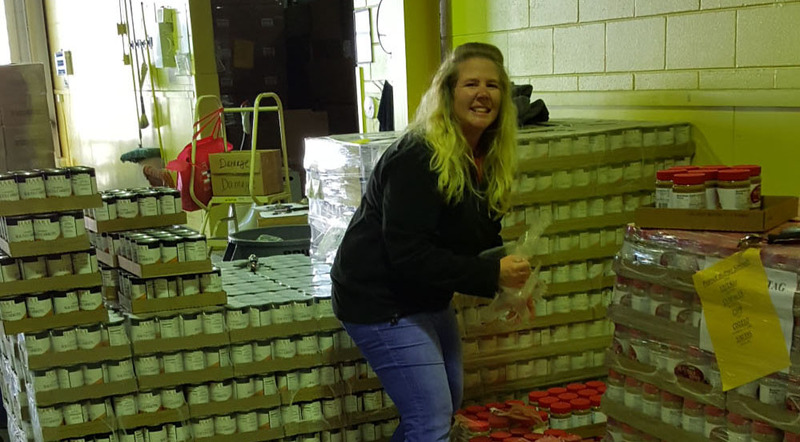 Metropolitan Associates helps build stockboxes and stomp out hunger. Metropolitan Associates appreciates the many opportunities we have to serve our community, be it through our core business of providing high quality housing in both the market rate and subsidized housing arena or through our charitable causes. 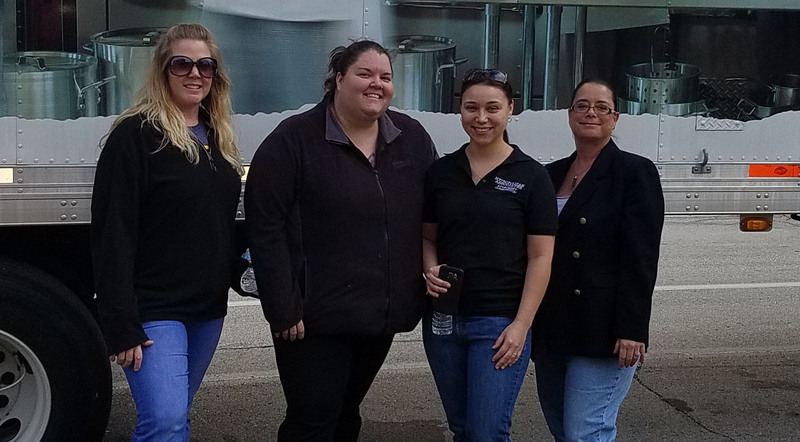 Being a good corporate neighbor involves giving back and we do our best to keep it local. 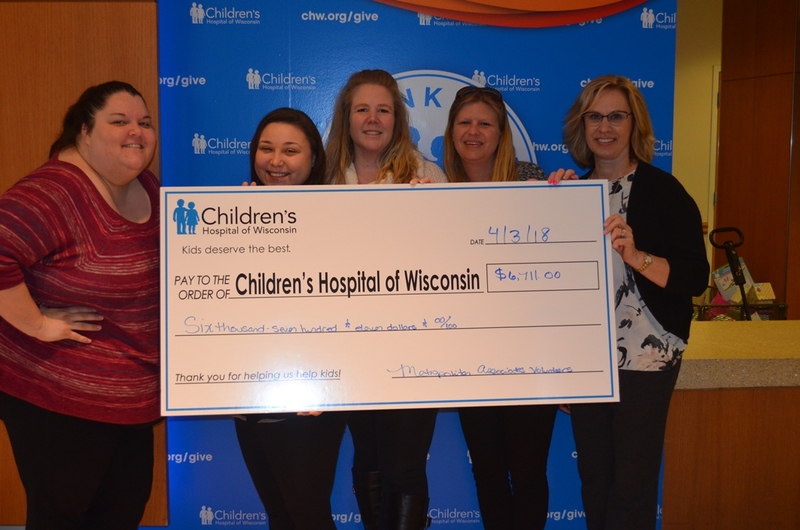 Through our philanthropic work with United Way of Wisconsin and the Milwaukee Ballet Company, our ongoing charitable dollars work hard in our community. Our “Metro Gives Back” committee finds a way to donate both time and money to the community. Through local charity, we are able to assist those with the greatest need in the greater Milwaukee area. By being a part of our residential communities, you too are giving back through our programs.